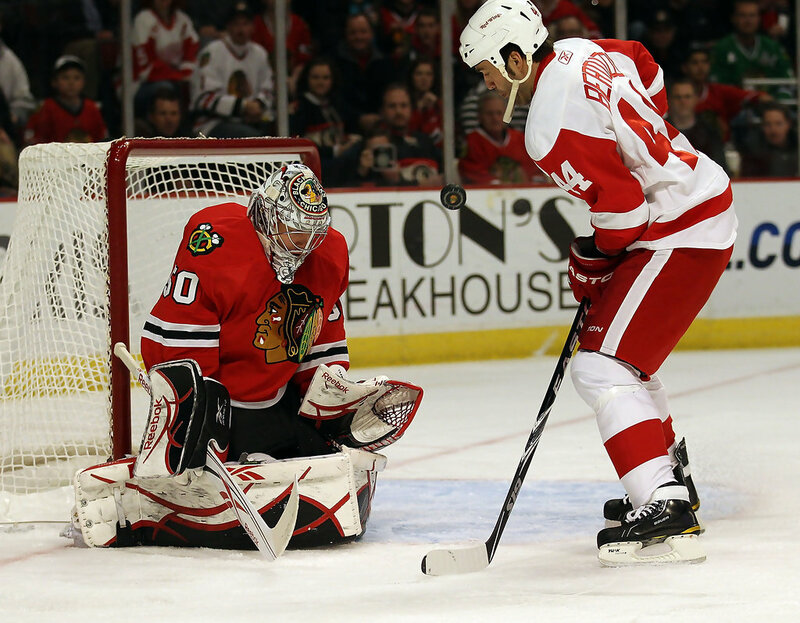 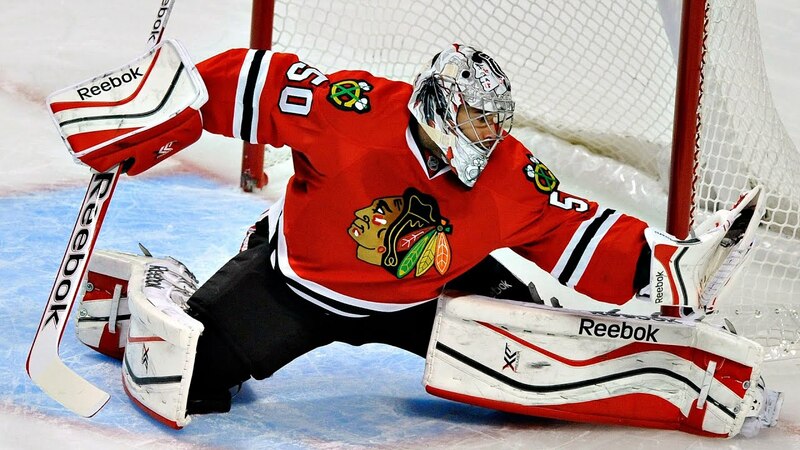 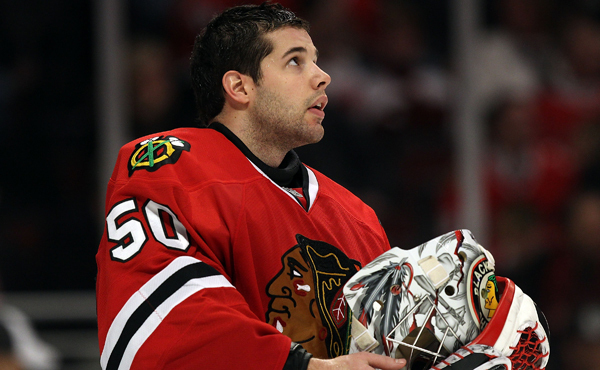 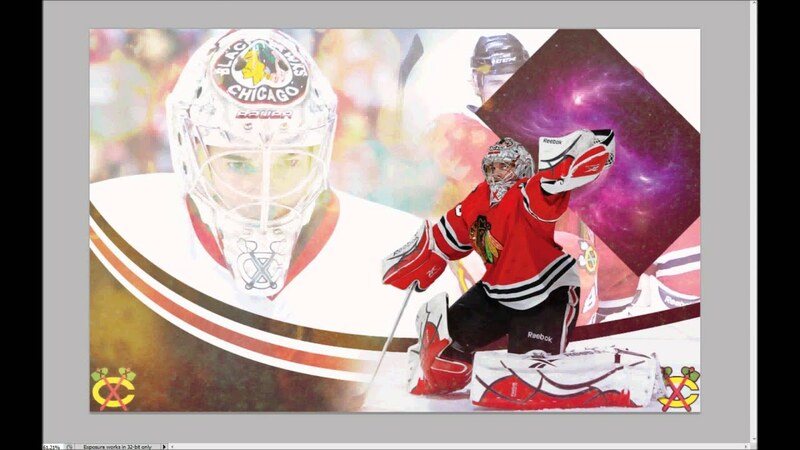 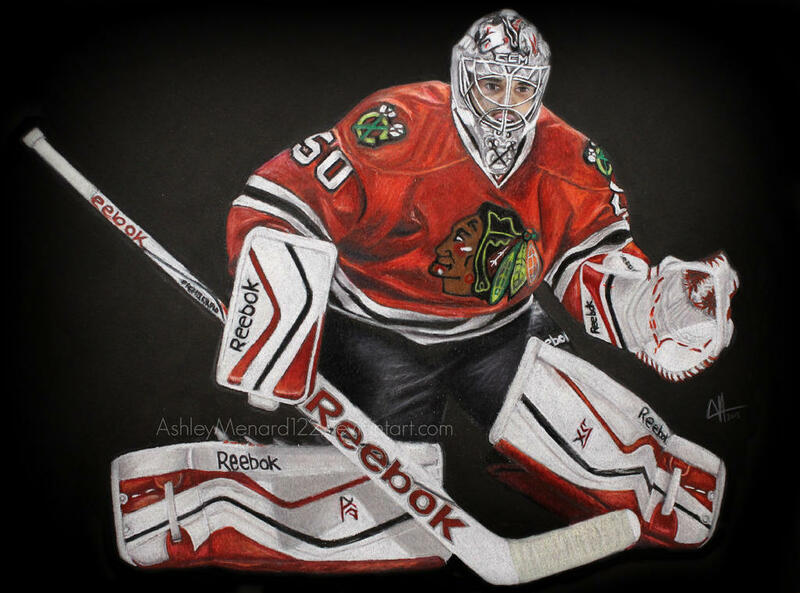 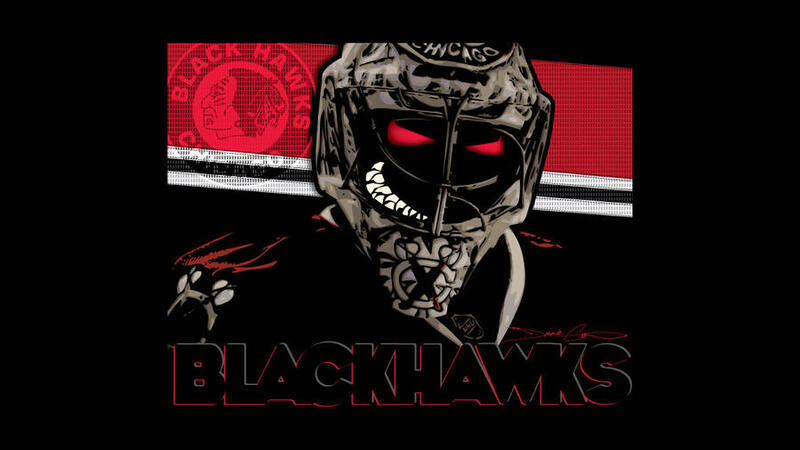 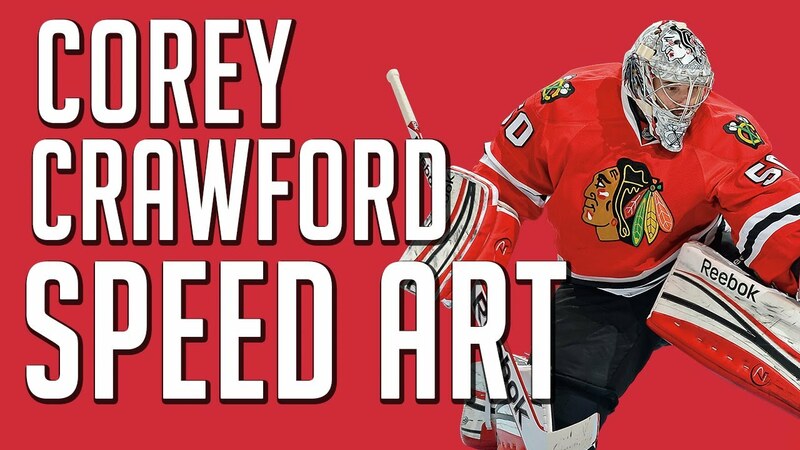 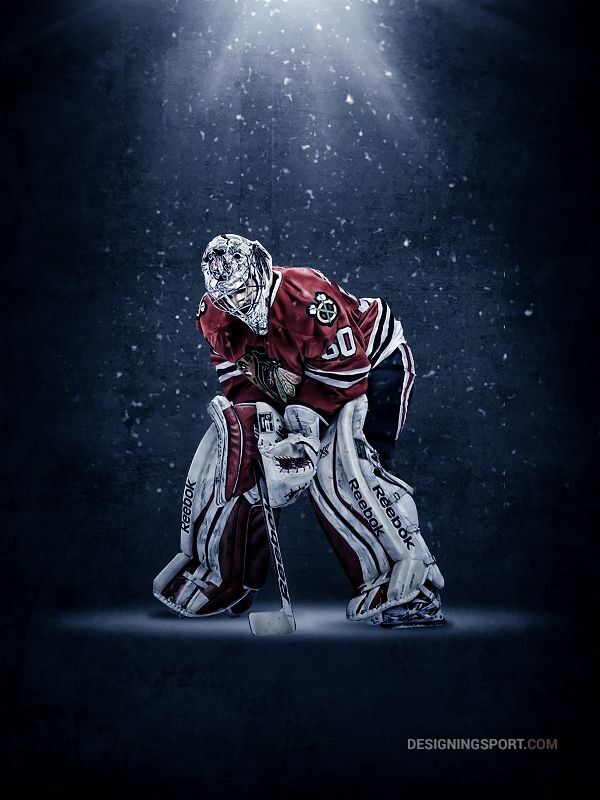 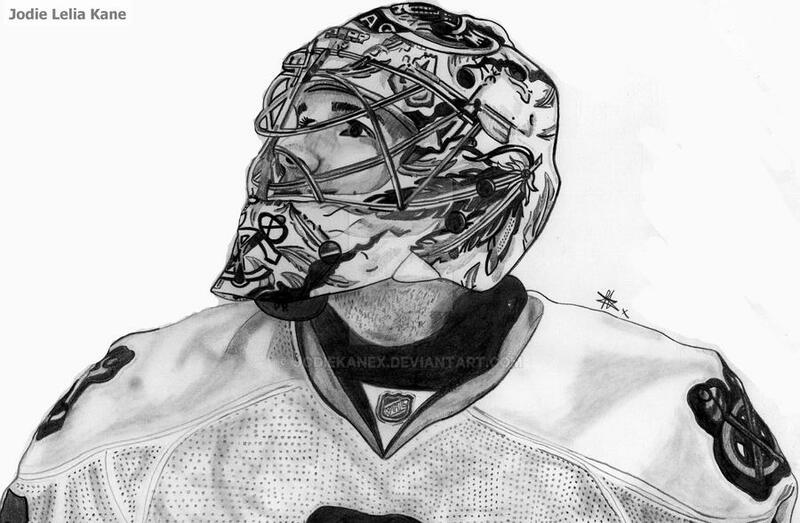 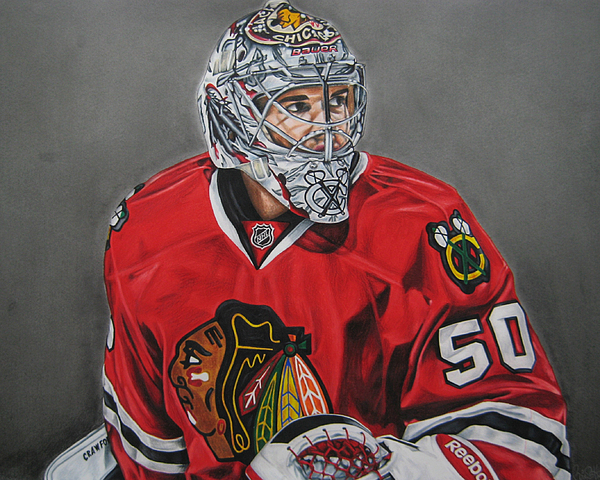 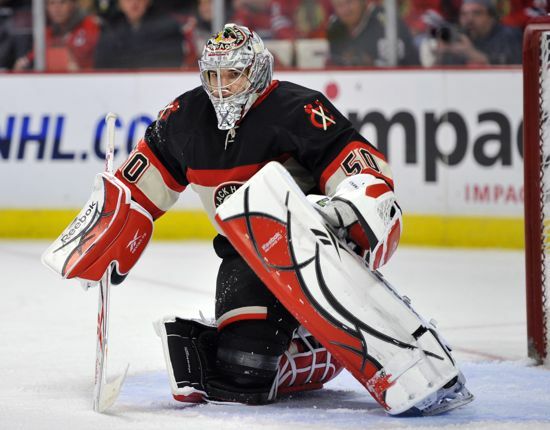 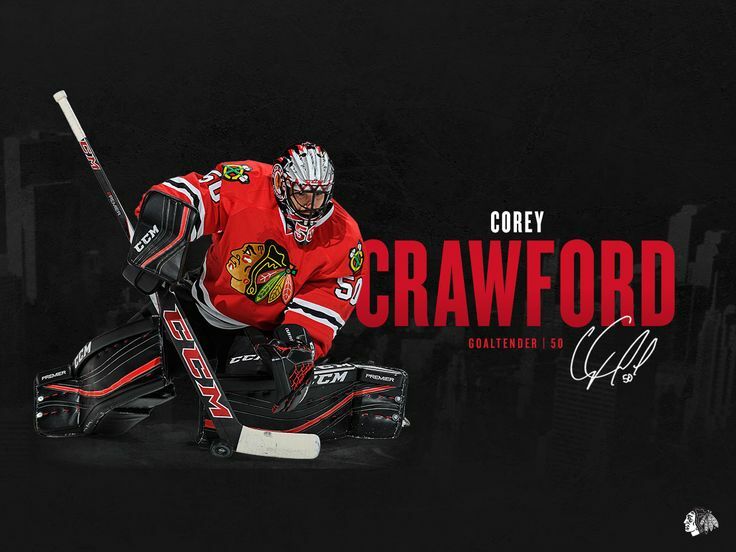 Corey Crawford (born December 31, 1984) is a Canadian professional ice hockey goaltender currently playing for the Chicago Blackhawks of the National Hockey League (NHL). 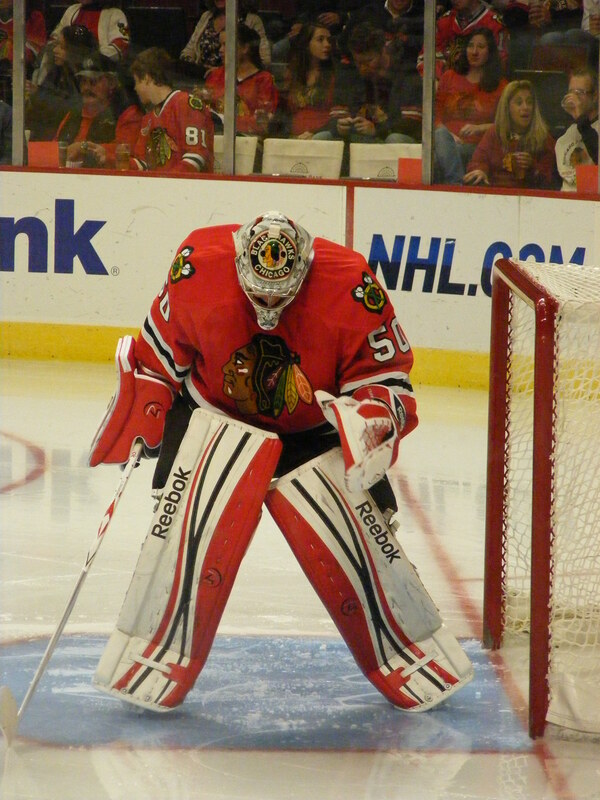 He was selected in the second round, 52nd overall, by the Blackhawks in the 2003 NHL Entry Draft. 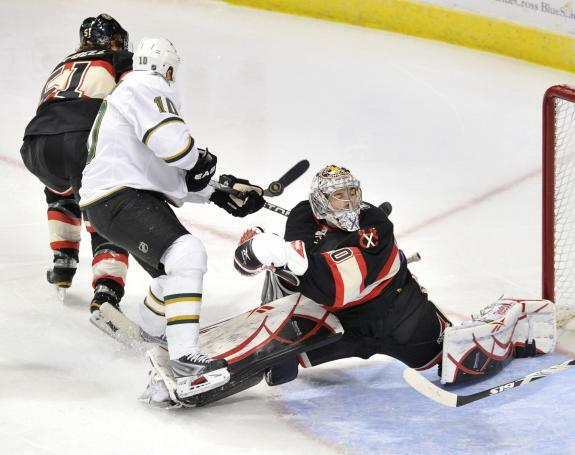 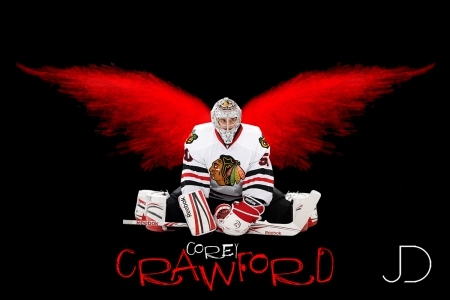 His teammates and fans often refer to him as "Crow". 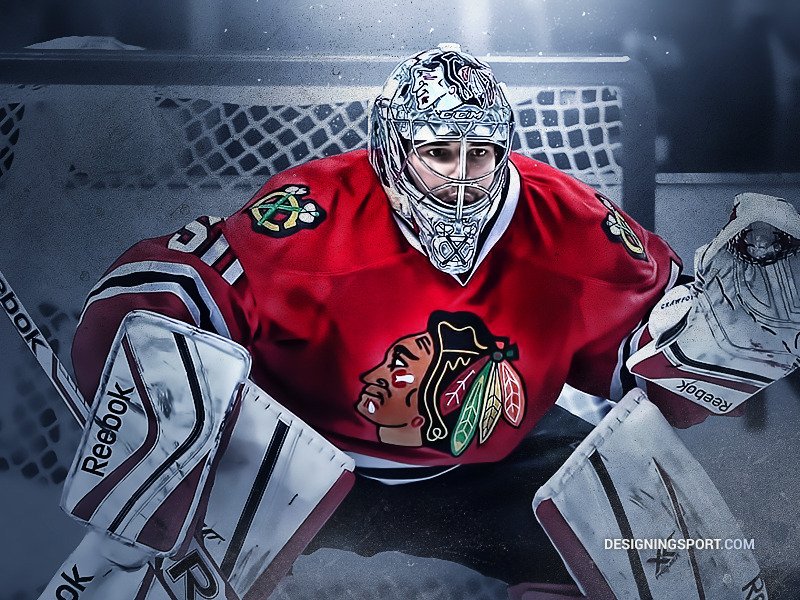 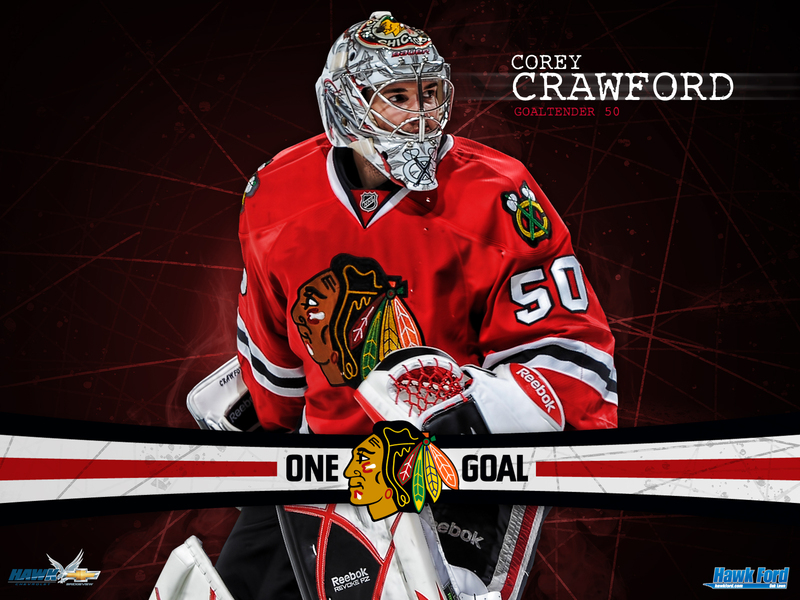 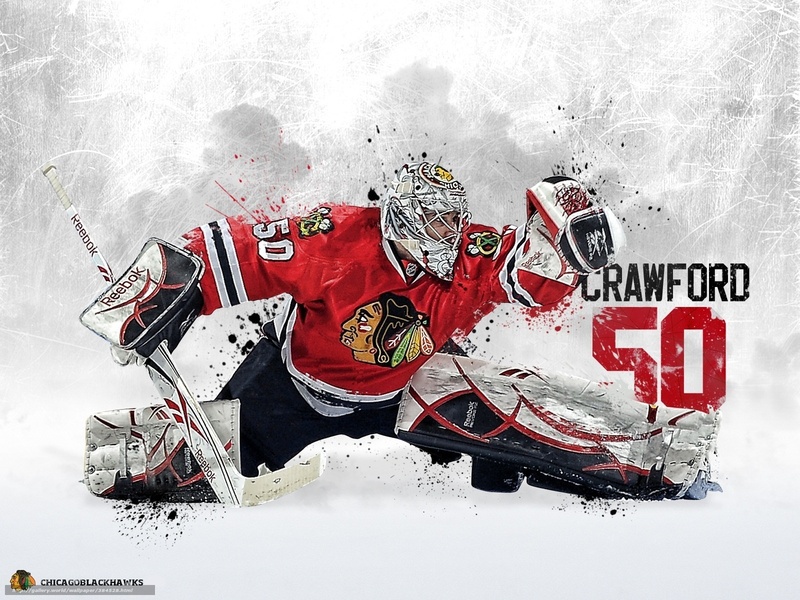 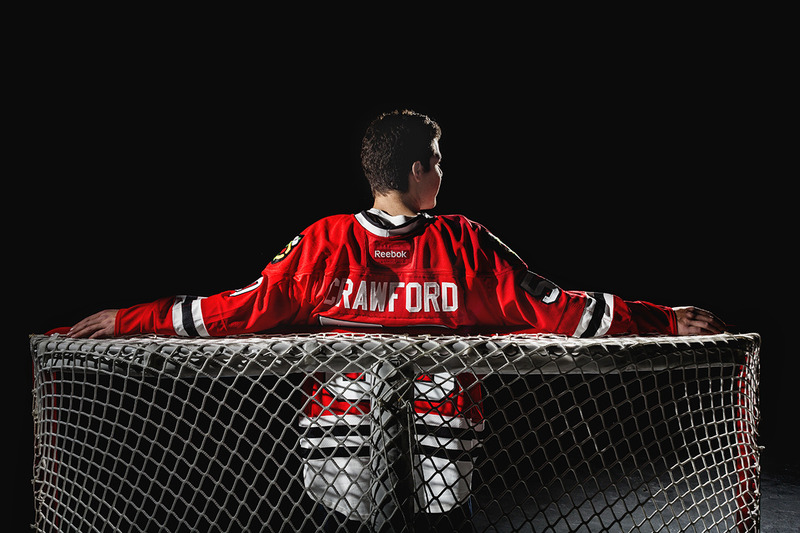 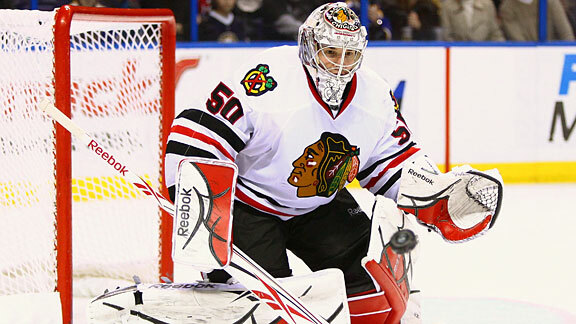 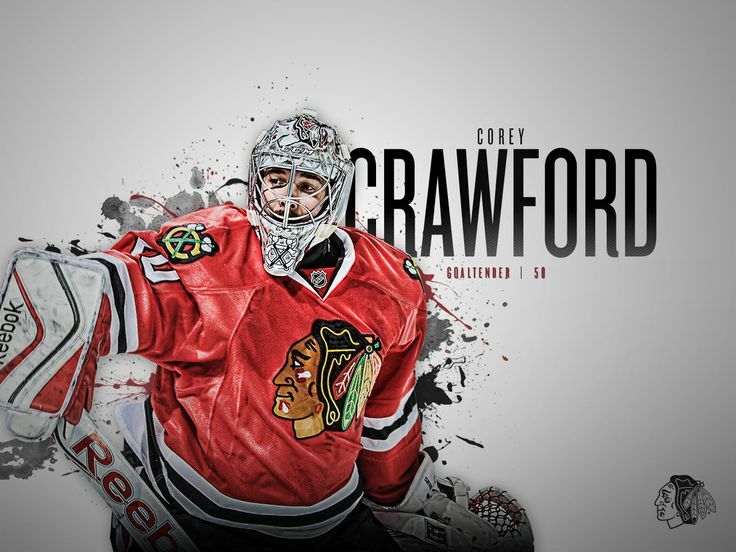 Crawford has won two Stanley Cup championships with the Blackhawks in 2013 and 2015.